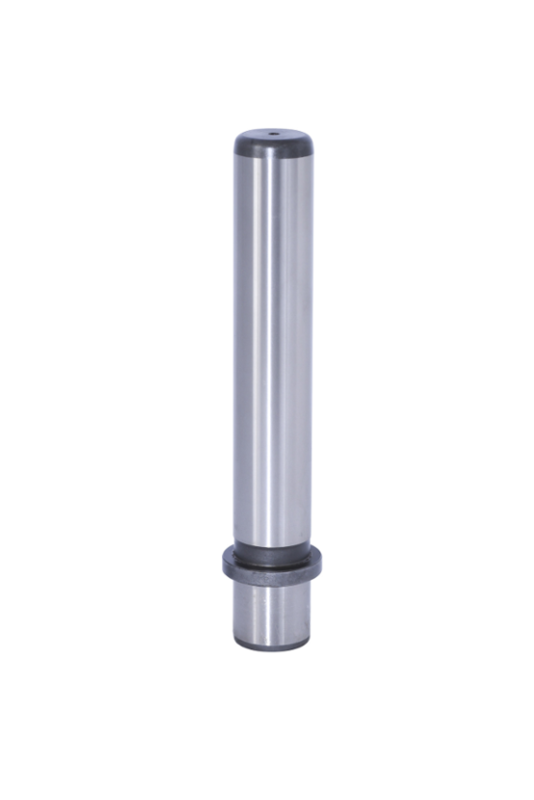 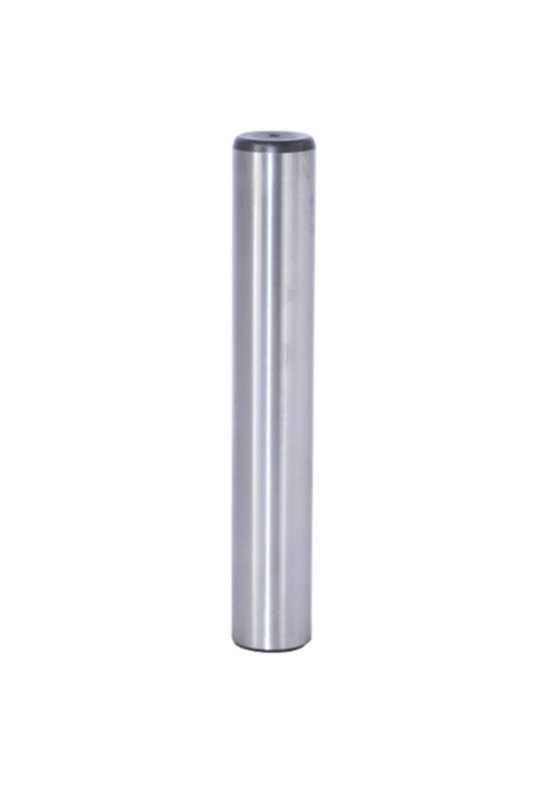 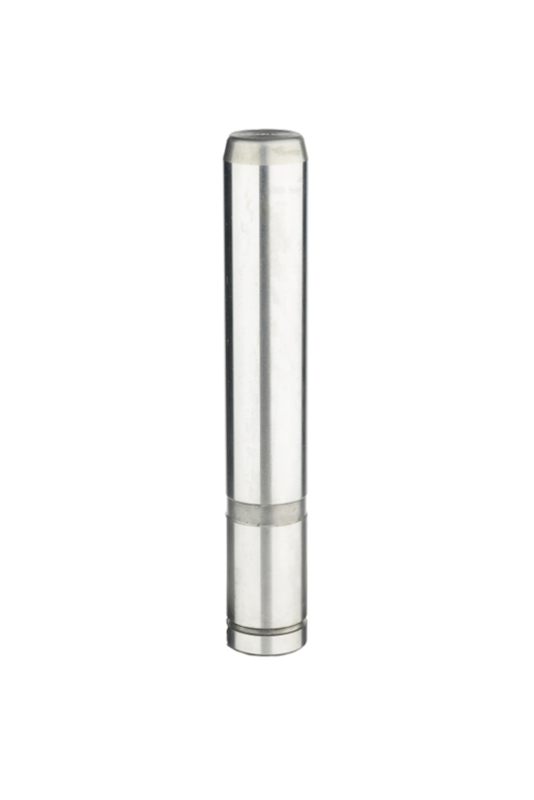 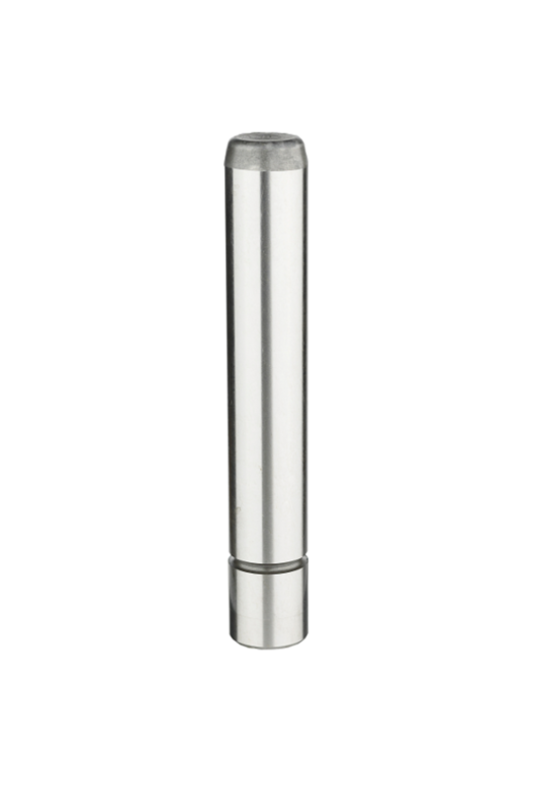 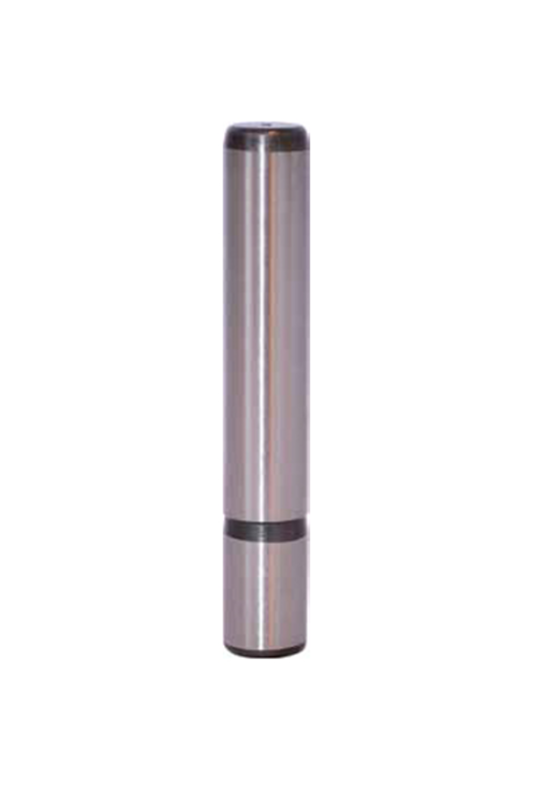 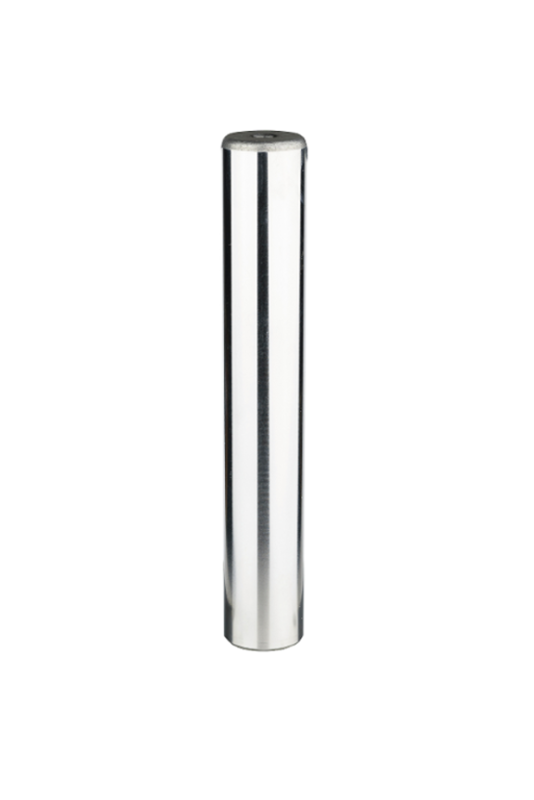 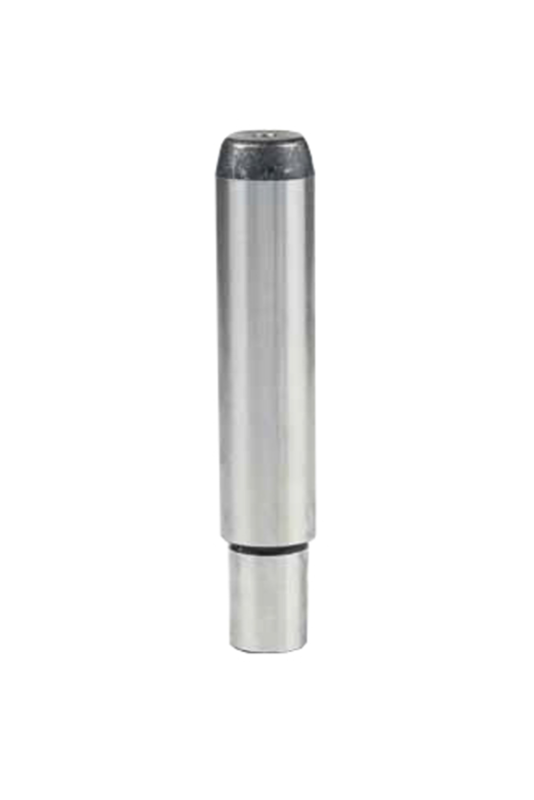 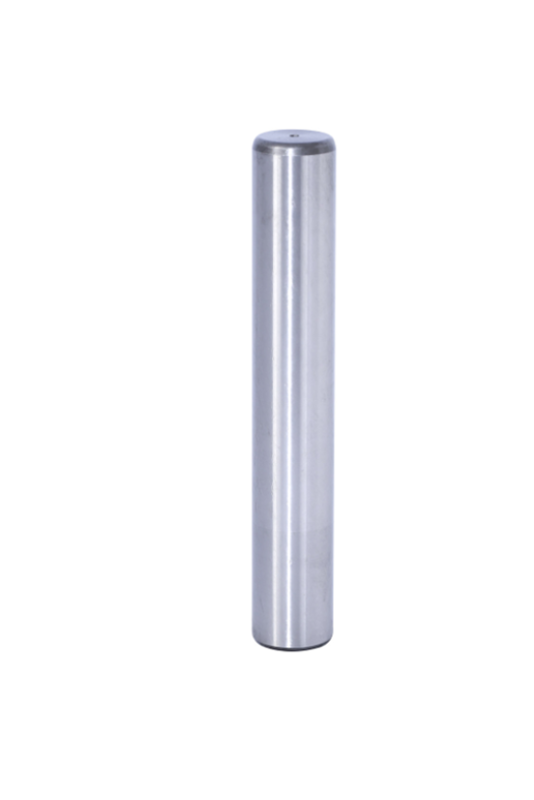 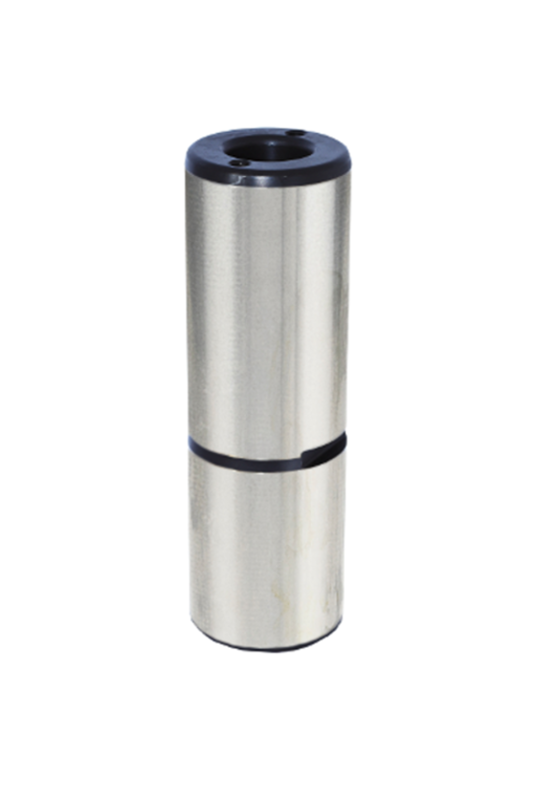 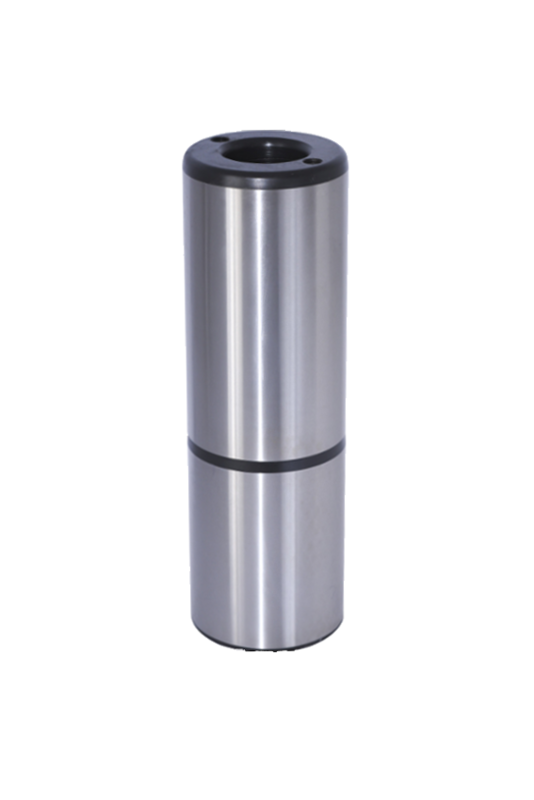 Within our range of guide pillars, in our guiding elements catalog you can find plane and extractable columns, double diameter, intermediate and lower retention columns, hollow columns or conical guide pillars. 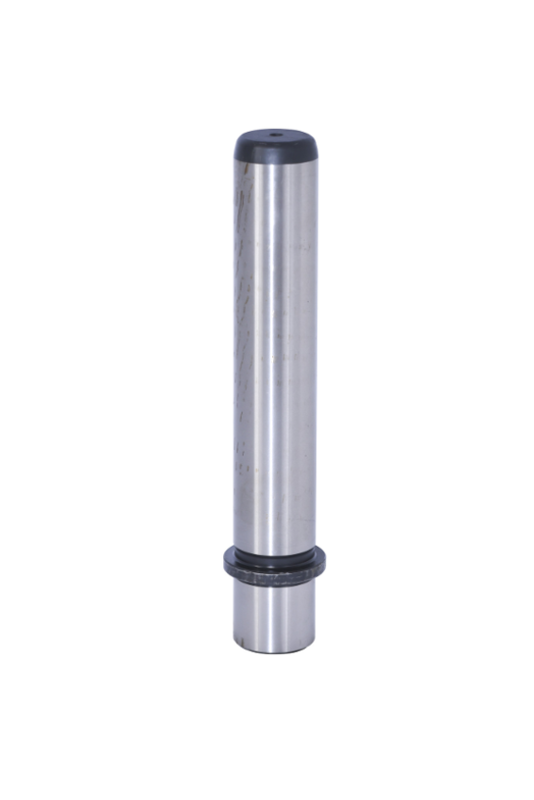 In ROYME we offer guide pillars both under national and international standards, according to DIN 9825, ISO 9182, DIN 9833, NAAMS and AFNOR standards. 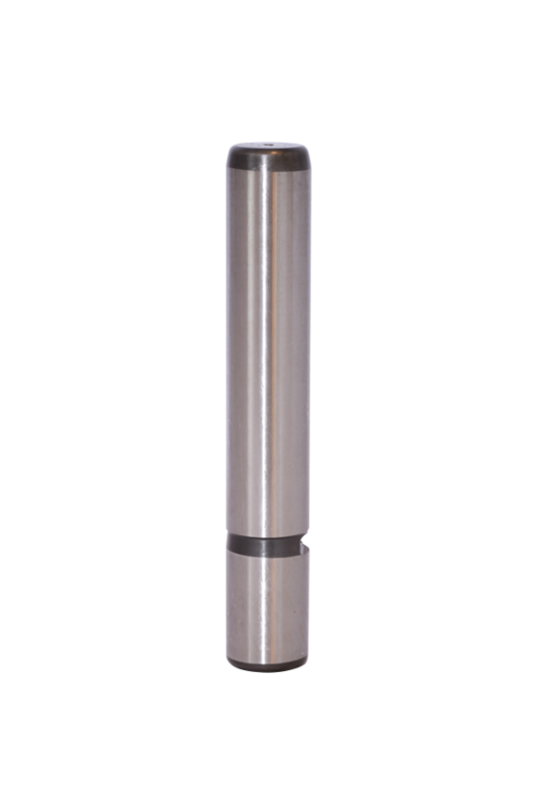 Through our production center located in Pamplona, we can manufacture any type of guide pillar per drawing.